Phoenix defeat Wolves in Cup Final. 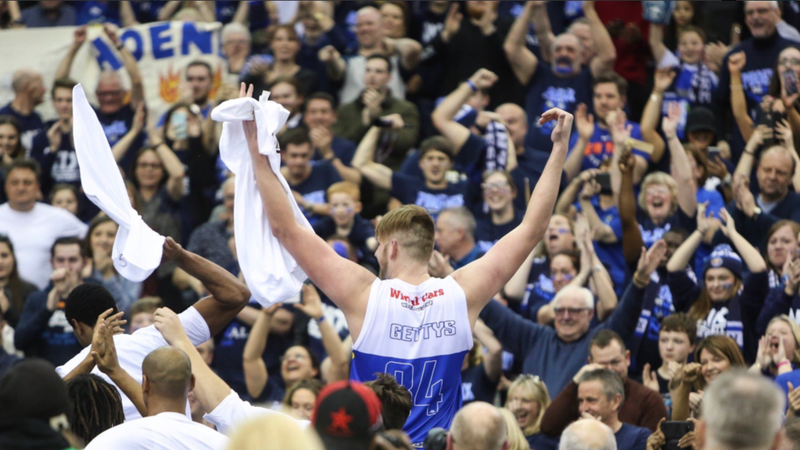 Cheshire Phoenix made history with their first-ever BBL Cup title and first piece of silverware in over a decade as they overcame Worcester Wolves in the Final at Arena Birmingham. Malcolm Riley was MVP with captain Orlan Jackman lifting the title for the second year in a row having won in 2017 with Esh Group Eagles Newcastle. Key stat - Both teams shot above 40% from 3-point range with Cheshire taking better care of the ball with 25 assists to 10 turnovers. Game hero(es) - Malcolm Riley took MVP honours with an impressive display of 26 points, 9 rebounds and 3 assists with CJ Gettys adding 19 points. Robert Sandoval had 8 assists and 5 steals to go with 12 points, while Tevin Falzon went 3 of 3 from downtown in his 12-point haul.